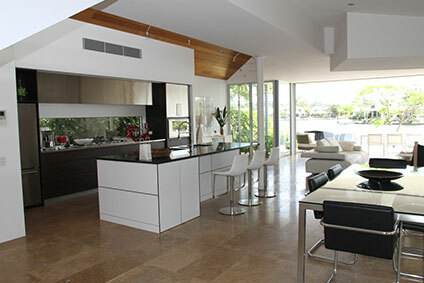 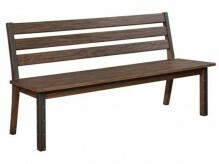 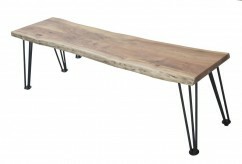 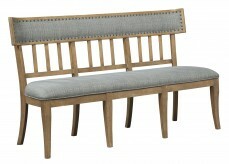 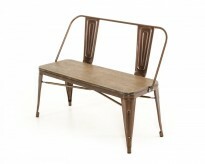 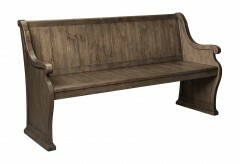 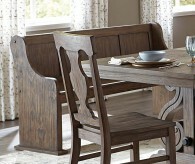 Today’s dining benches and kitchen benches come in a mixture of vintage and modern, traditional and contemporary. 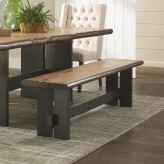 But all dining benches and kitchen benches agree on one thing—they are the perfect solution to stretching your dining room seating. 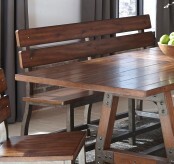 With extra guests at the table, or extra kids to feed, a kitchen table bench or dining room bench does just what it needs to do: make room for one more in your Dallas home. 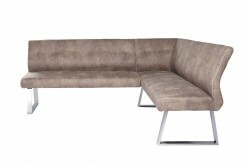 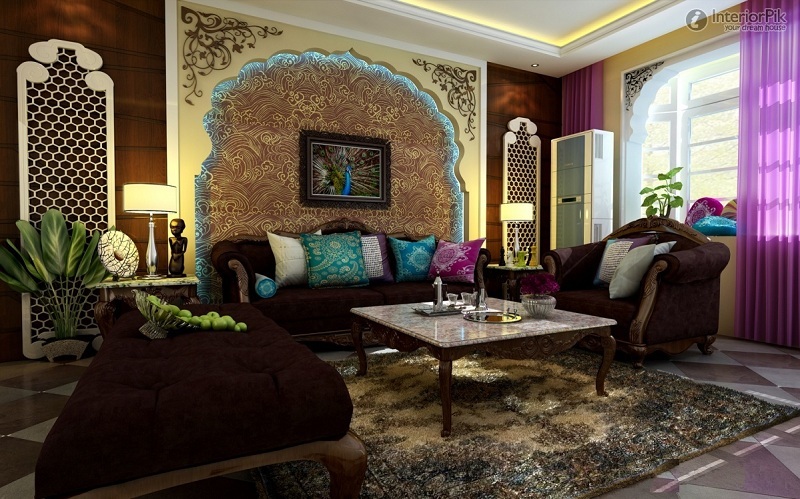 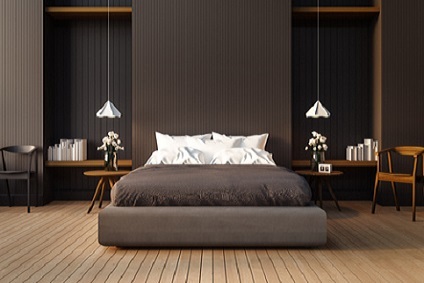 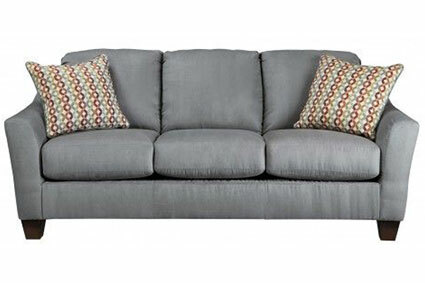 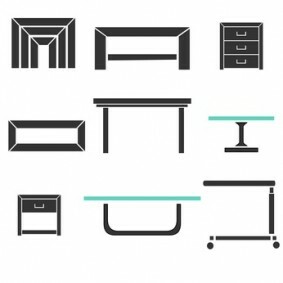 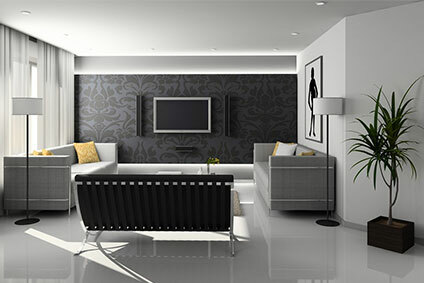 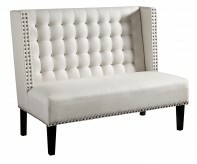 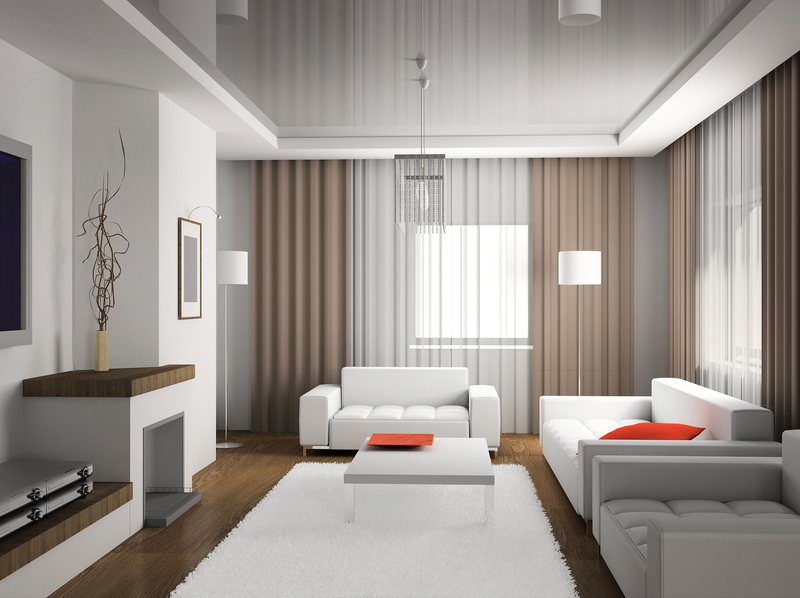 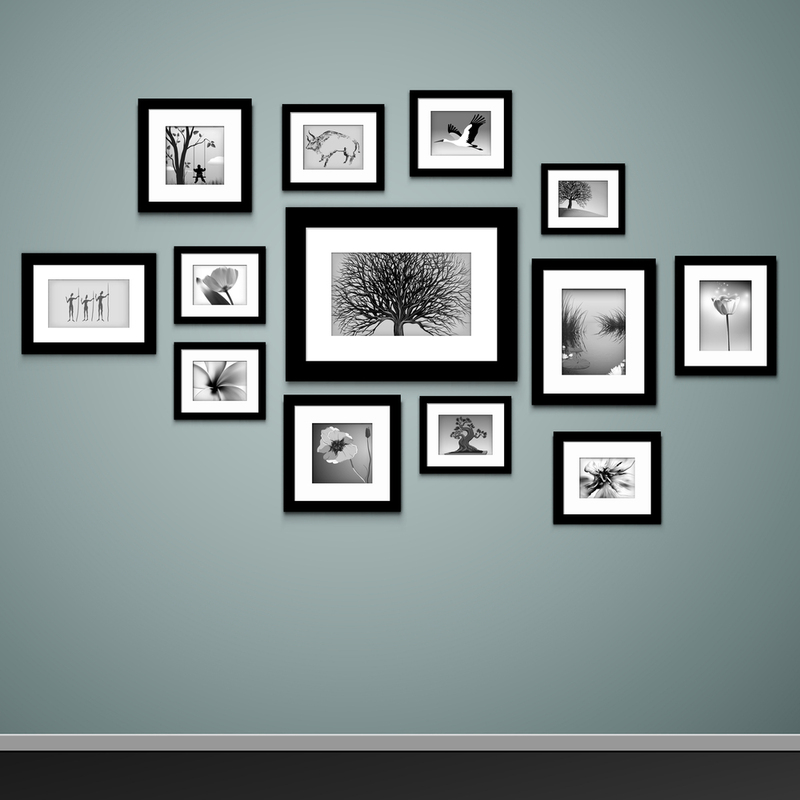 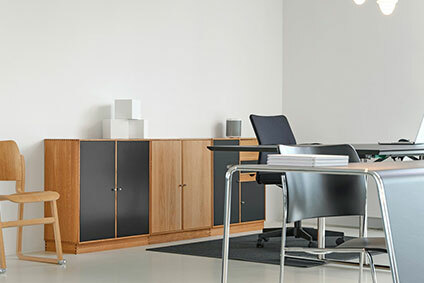 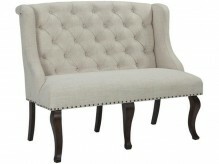 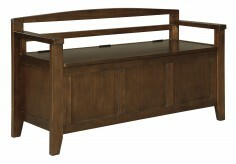 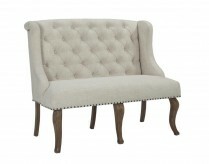 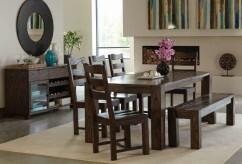 Here at Furniture Nation in Dallas and Fort Worth, our selection could be exactly what you’re looking for. 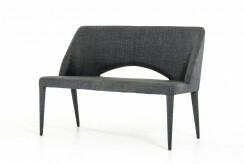 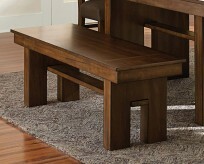 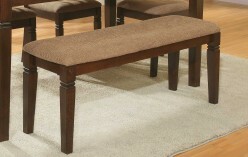 A small bench at the narrow end of the table can actually seat two, or handle a larger framed person. 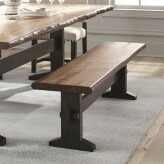 Small dining room benches can replace the dining room chairs for a smaller table, or be used as a kitchen table bench in your eat-in kitchen. 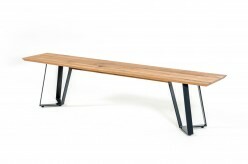 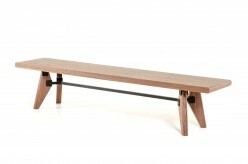 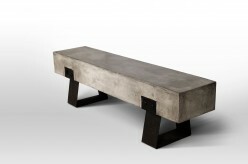 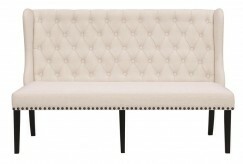 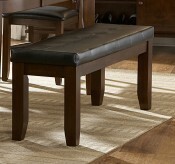 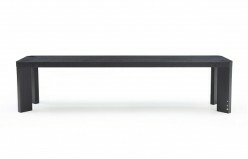 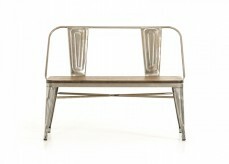 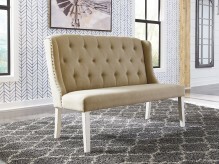 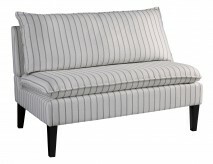 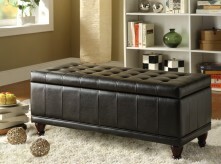 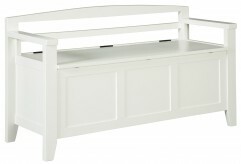 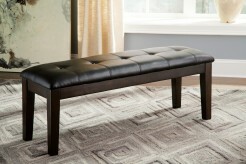 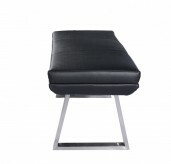 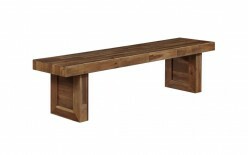 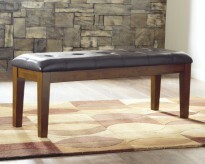 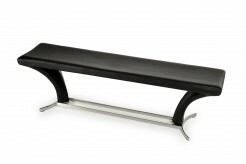 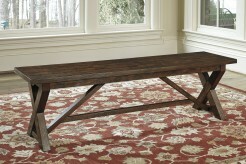 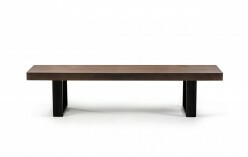 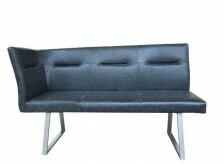 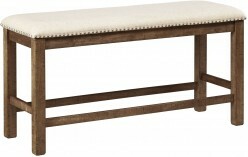 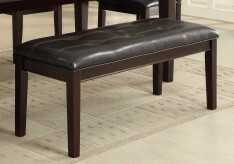 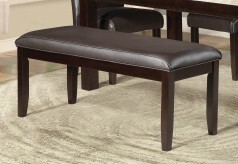 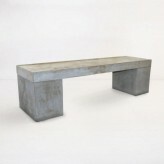 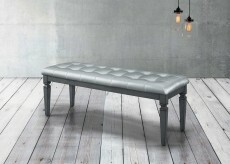 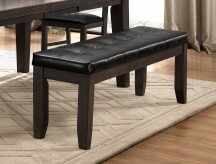 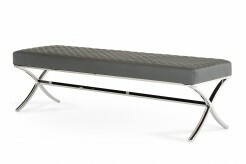 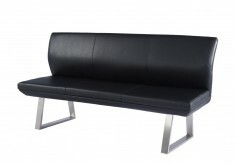 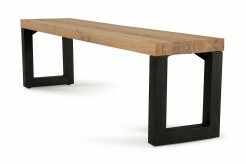 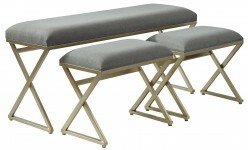 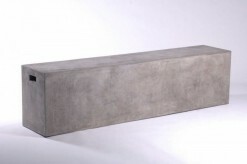 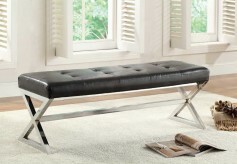 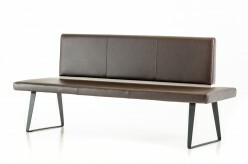 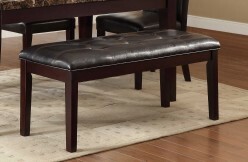 A modern bench can perch in a mud room or entryway, ready to handle boots and backpacks. 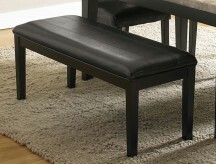 And many kitchen benches come with built-in storage, a wonderful way to tackle the clutter. 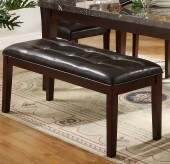 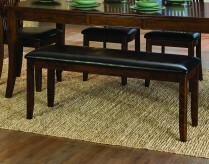 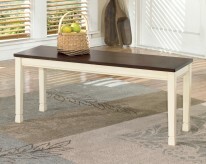 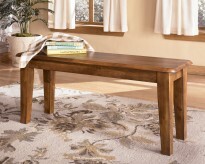 Some dining sets already include dining room benches—a bench table often has two dining benches on either side. 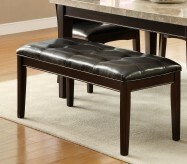 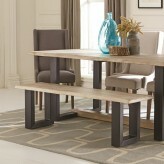 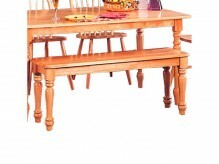 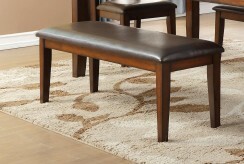 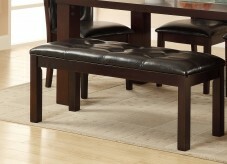 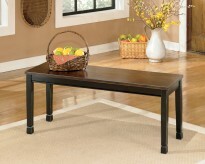 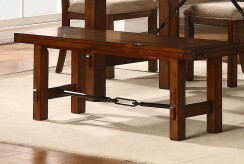 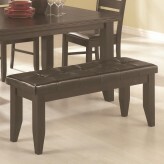 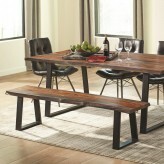 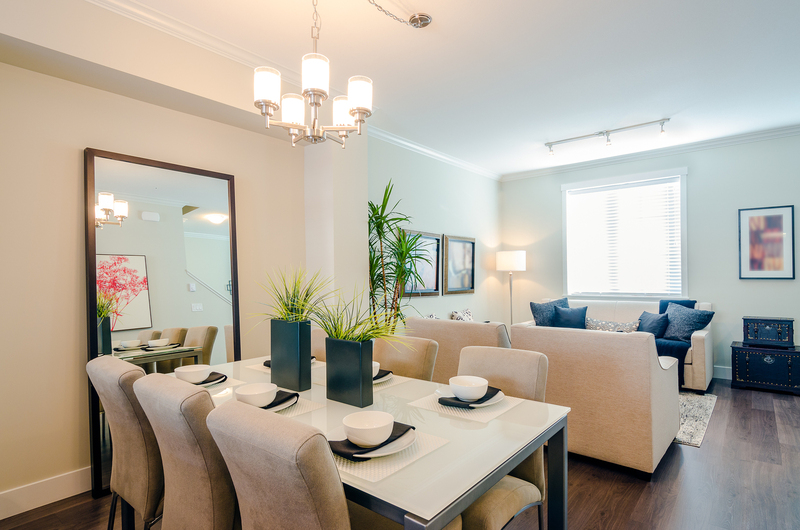 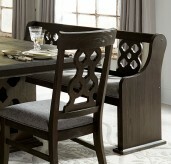 Or, dining and kitchen table benches may be purchased separately to replace old dining chairs. 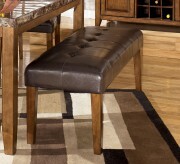 A breakfast nook in a corner of the kitchen can be outfitted with a corner bench. 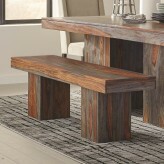 Or, what about a counter height bench to let your counter double as a dining space? 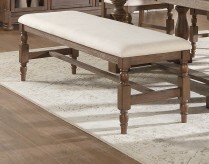 At Dallas and Fort Worth’s Furniture Nation, we offer many styles and materials in our dining room benches and kitchen benches. 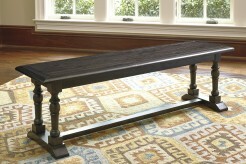 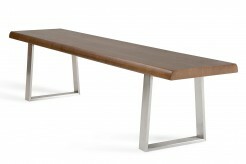 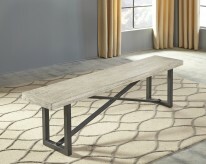 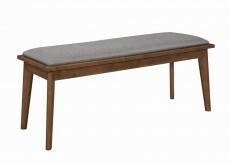 Stop by our showroom in Dallas, and let us outfit your table with the perfect dining bench. 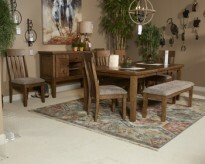 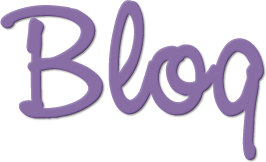 We offer local delivery, so you can also shop online if you’re around the area such as Arlington, Weatherford, Southlake, or Grapevine.